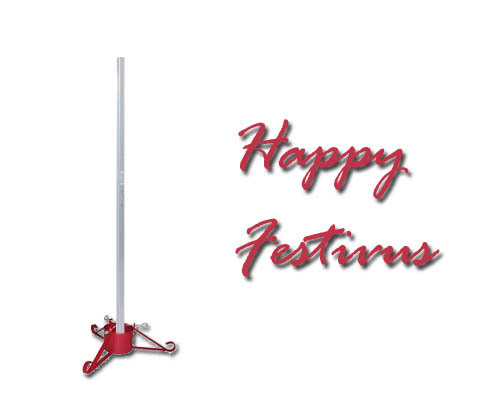 We’d like to wish everyone a Happy Festivus! And to Trump supporters and the Republicans who’ve enabled the lying, orange haired, megalomaniac man child these past two years…we think you know where you can stick the Festivus pole. And to Trump supporters and the Republicans who just passed a massive tax cut for the plutocrats of this nation…we think you know where you can stick the Festivus pole.